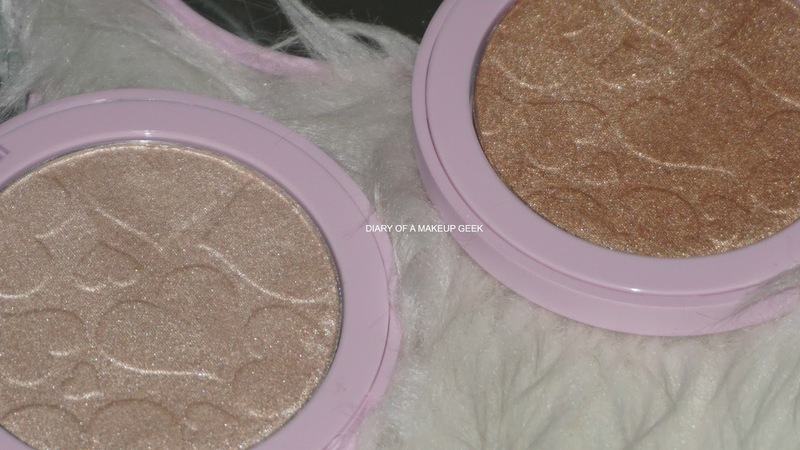 Its safe to say these two little beauties have caused a crazy uproar in the world of makeup, easily amongst the MOST popular as it stands along with the Amrezy highlighter. 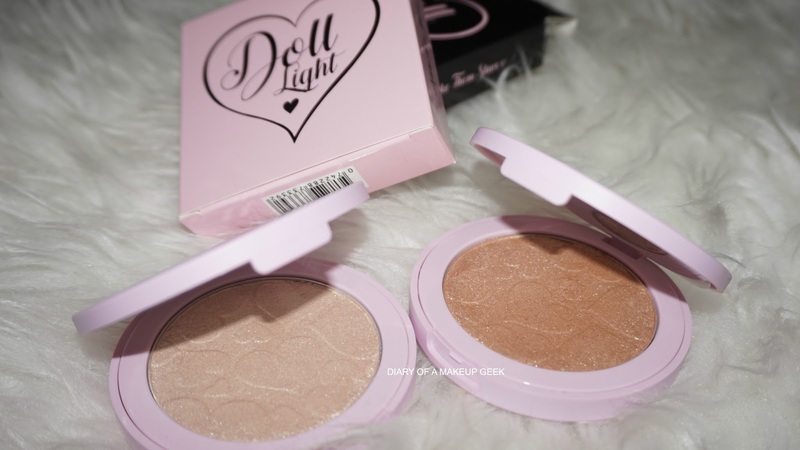 Doll Beauty Doll Lights Highlighters are being raved by beauty bloggers, makeup enthusiasts as well as makeup artists alike for that 'blinding glow'. 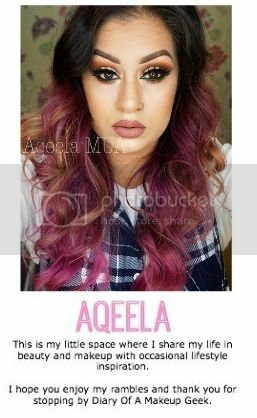 My only issue is they aren't stocked up as often as I'd like, they seem to be pretty difficult to get hold of and recently are also stocked in Topshop stores too. The highlighters have baby pink matte outer packaging with the name of the highlighters outlined by a black love heart, a simple flip open lid and a decent sized mirror. 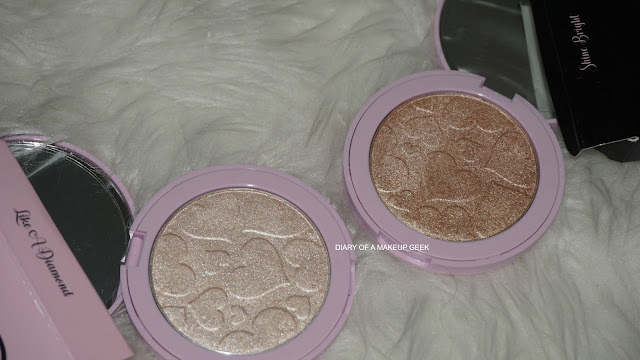 Generally I'm not a huge fan of highlighters and find they catch finger prints so damn easily, however I haven't noticed anything as such with my Doll Beauty Highlighters. The inner packaging is super pretty with alternative shaped hearts shaped into the actual product. 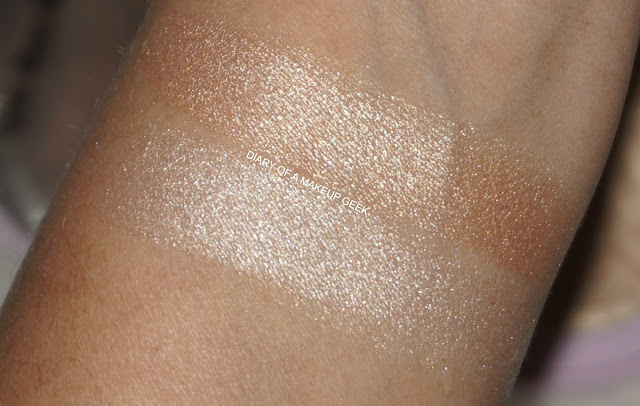 I find the texture is very similar to MAC Oh Darling Highlighter so depending on brush type it totally varies in terms of pay off, as you can see in the above finger swatches the pay off is pretty average, so originally when I first swatched them with my fingers I was a little confused how everyone was achieving these blinding glowy pictures. 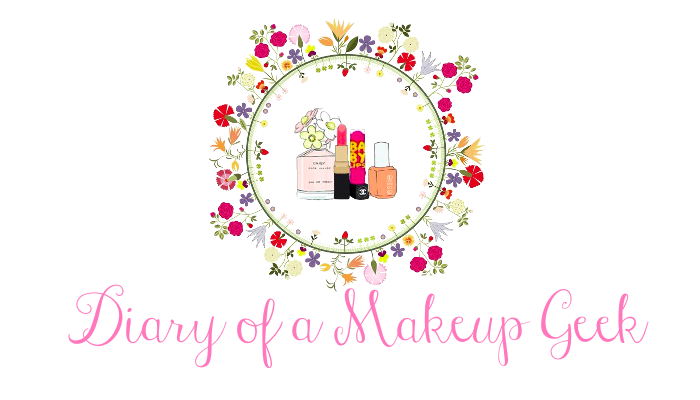 It wasn't until I grabbed a domed brush that I was a tad impressed but then I applied with a large, thick fan brush and the glow was out of this world! I do also find the consistency very similar to Illamasqua's highlighters too. The one thing I do love is how long lasting they are, I have tried some highlighters that fade through the day, but due to the texture of these I find once they grasp the skin these do not move until removed! I highly recommend these highlighters however as I mentioned above they can be pretty difficult to get hold of.